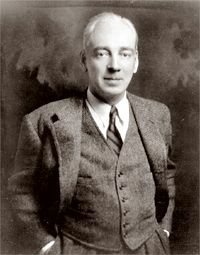 Milton Rogers Williams (1888-1966) a Detroit architect, partnered with James Douglas Lorenz who had worked him in the mid-twenties and moved to Dayton, Ohio. He was born and grew up in Omaha, Nebraska, son of Alice Rogers and Oscar B Williams, great grandson of William Williams, signer of the Declaration of Independence. He married Helen Van Hoessen (1893-1974) daughter of Mary Stone and Arthur Van Hoessen. 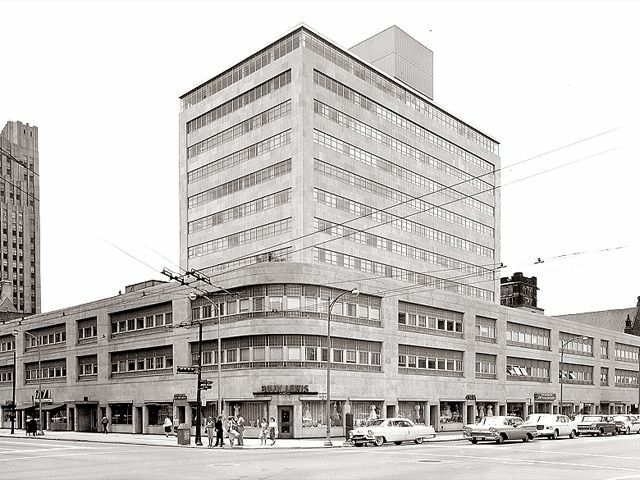 A series of commissions in 1936, one for a new commercial building in downtown Dayton, led Lorenz to seek a partner more experienced in the design and detailing of non-residential buildings. He formed the partnership with Williams, which was to become Dayton Ohio's largest architectural firm, Lorenz + Williams. Click here to find out about their subsequent projects.